Karma Kruise 5.0 Is Completely Sold Out! 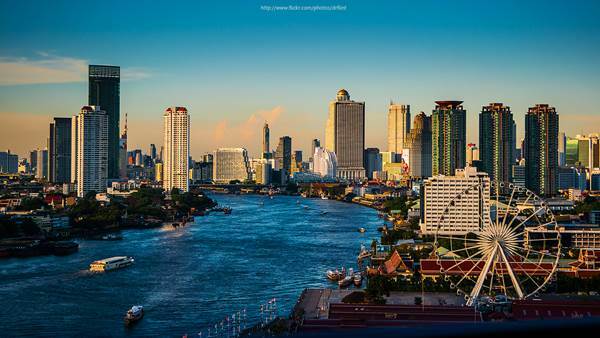 We depart from Charoen Nakhon 61 at the Chao Phraya Princess pier. 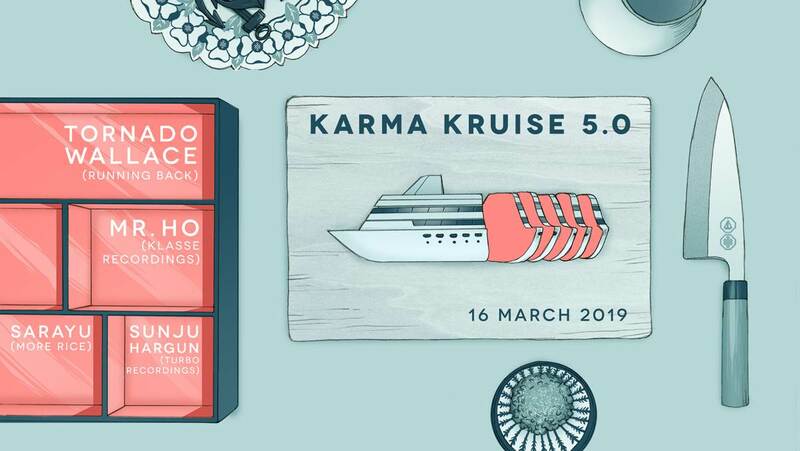 After four successful editions, Bangkok’s most iconic boat party crew are back and they are lighting up the Chao Phraya river once again for another edition of Karma Kruise - this time with a brand new concept. 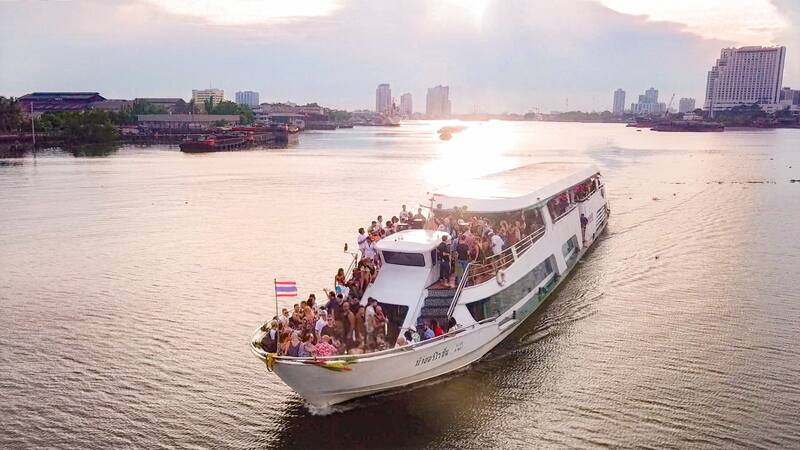 We’re cruising with the proper party people for a 6 HOUR party edition down Bangkok’s famous waterway. We’re stripping things back with for a more intimate affair and extending the action, leaving more room for longer sets by a superb selection of DJ talent and heading into new territories on the boat. NOTE: Our parties sell out. Every time. We strongly encourage you to get your tickets as early as possible because once we hit capacity, there will be no more tickets available. Don’t be the only one left on dry land when we set sail.